The Senate President, Senator Bukola Saraki, on Saturday, ruled out the possibility of reversing the policy of the Central Bank of Nigeria, which excludes some imported goods and services from the list of items that can benefit from the Nigerian Foreign Exchange Market. 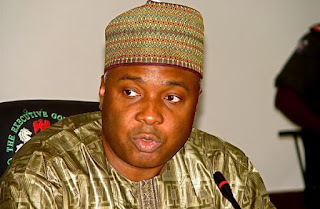 Saraki, according to a statement by his Chief Press Secretary, Sanni Onogu, stated this while hosting the Tomato Sub-Sectoral Group of the Manufacturers Association of Nigeria, whose members visited him. The tomato paste producers had sought Saraki’s intervention to lift the exemption by the CBN on certain imported goods. But Saraki said based on the present economic realities, difficult decisions should be taken to overcome the challenges. The Senate President said, “It is high time we started telling ourselves the home truth as a nation. We are where we are because of our refusal to take hard decisions. He challenged the tomato paste producers to focus more on how to be full-fledged manufacturers of the product using local raw materials. Saraki also expressed surprise that in spite of the high level of local cultivation of tomatoes, the producers were still importing the Triple Concentrate used in the production of the product, which, he said, could be produced locally by raising the production level of tomatoes in the country. The Nigerian Export Promotion Council plans to increase non-oil export earnings to $30bn in five years. The Executive Director/Chief Executive Officer of the NEPC, Mr. Segun Awolowo, disclosed this while paying a courtesy call on the Minister of Agriculture and Rural Development, Mr. Audu Ogbeh, in Abuja. Awolowo explained that the NEPC had more recently developed the Zero Oil Plan, in response to the Federal Government’s charge that Nigeria must begin to look for new drivers of the economy. He said, “The plan is to build a non-oil economy through 11 strategic products\sectors, and 21 countries for Nigerian goods and to grow non-oil foreign exchange from $2.7bn today, to $30bn in five years. While commending the NEPC for the plan, the minister, according to a statement from the NEPC, announced plans to organise a National Agricultural Summit aimed at engaging the youth and changing the belief that agriculture was only meant for the never-do-well in the society. He expressed the confidence that the challenges surrounding total diversification from oil to non-oil were not insurmountable. However, he maintained that the same advocacy must be carried to the doorsteps of the governors in their respective states in order to make the states self-reliant and increase their Internally Generated Revenue. The factors that would transform the sector, he pointed out, include international best practices in agriculture within the entire value-chain in terms of quality and standards, logistics, cultivation of high-yielding species, production, mechanisation, processing, good preservation methods, marketing and packaging. Awolowo informed the minister that as part of its strategies to reposition the non-oil export sector, the NEPC had adopted several programmes, including the One-State-One-Product Programme which allows each state to develop a product where it has competitive edge and which can do well in the international market, the National Strategic Export Products consisting of 13 products in three categories. He added that the three product categories include agro-industrial (palm oil, cocoa, cashew, sugar and rice), mining-related products (cement, iron ore/metals, auto parts/cars, aluminum), oil and gas industrial products (petroleum products, fertilizer/urea, petrochemical and methanol). He said there was also the Nigerian Diaspora Export Programme, consisting of three major components; Cuisine beyond borders, establishment of Nigerian Heritage Houses, and encouraging Nigerians in the Diaspora to invest in the non-oil export sector. The ongoing conflict between stakeholders and the Central Bank of Nigeria over the export repatriation policy, which came into force in February 2015, has forced some non-oil exporters to abandon the sector, while others have gone underground to carry out informal exports, our correspondent has gathered. 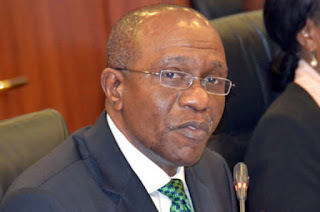 The CBN had in a circular signed by its Director, Trade and Exchange Department, Olakanmi Gbadamosi, on February 19, 2015, mandated all authorised dealers to repatriate the proceeds of oil and non-oil exports into the export proceeds domiciliary accounts of the respective exporters. The circular stipulated 90 days for the repatriation of the oil export proceeds and 180 days for non-oil export proceeds. According to the Coordinator, Agribusiness, Community of Agricultural Stakeholders of Nigeria, Mr. Sotonye Anga, the policy operates in such a way that exporters remit dollars to the government and get paid in naira at the official exchange rate of N199/dollar. “We pay dollars into the domiciliary accounts and when it is time to withdraw, they pay us in naira at the official exchange rate,” Anga said. The exporters had immediately after it came out opposed the policy, maintaining that it was not good for the economy and not in tandem with the transformation agenda of the Federal Government. Our correspondent gathered that the situation had led to a continued drop in revenue from the non-oil sector. According to the Nigerian Export Promotion Council, earnings from the sector dropped by N52.2bn in the second quarter of 2015 from N130.4bn recorded in the second quarter of 2014 (a 39.25 per cent decrease). 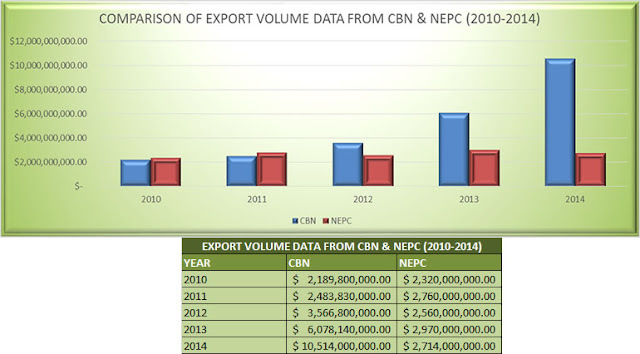 The CBN Governor, Mr. Godwin Emefiele, had earlier indicated that Nigeria recorded a decline of $6.14bn (N1.2tn) in non-oil export receipts from $10.53bn in 2014 to $4.39bn in 2015. A director in the office of the Chief Executive Officer, NEPC, Mr. Olajide Ibrahim, confirmed that the export proceeds repatriation policy was having unintended effects and that the CBN was aware that the inflow of forex into the country was at its lowest in recent times. Anga said the reason why stakeholders were frustrated with the policy was that while it had forced local exporters to trade their dollars at the official exchange rate of N199; people who were coming into Nigeria from other countries were exchanging their dollar at the parallel market at the rate of N300 or more. “These people (foreign buyers) buy produce from the same market and farms as the local exporters, and they already have advantage since they exchange their dollar for N300. Thus, for every dollar the foreign buyer spends buying produce, the local exporter stands to lose N101 since the produce is sold at the parallel market rate,” he explained. Operators said the situation was compounded by commodity prices in the Nigerian market, which had continued to rise even though prices in the global market were falling. The National President, Federation of Agricultural Commodity Associations of Nigeria, Dr. Victor Iyama, said cocoa was currently selling at N800,000 per metric tonne or $2,900. 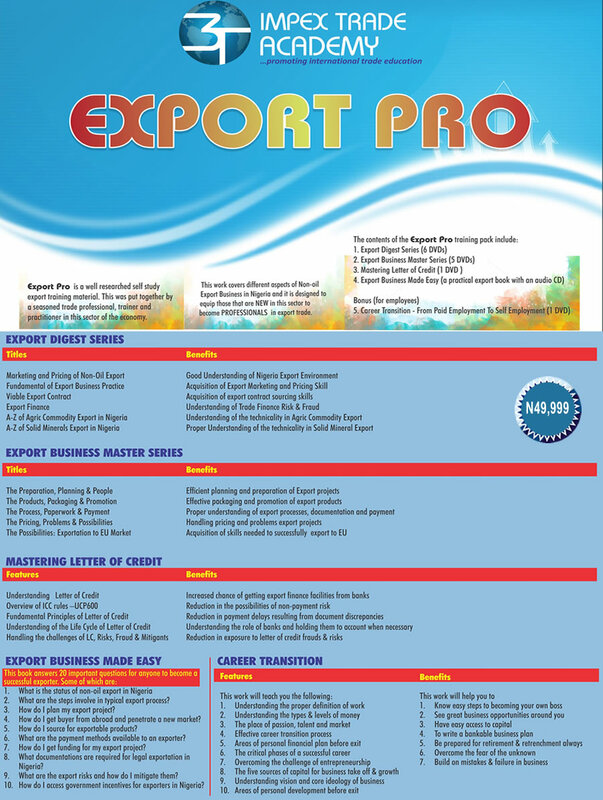 “Multiply that by N199 and see if the exporter is making a gain or loss,” he said. Iyama insisted that the government could not grow exports with the policy, adding that the sector should be liberalised and that exporters should be allowed unfettered access to their earnings, adding that if the sector was liberalised, Nigeria would be able to realise about $300bn annually from it. “This form of restriction was in place before former President Olusegun Obasanjo and the then CBN Governor, Charles Soludo, abolished it and liberalised the sector in 2006. They observed that the policy was ruining exports and the government was losing revenue from the non-oil export sector. Prior to 2006, the inflow of foreign exchange into non-oil export was less than $500m, but between 2006 and 2015, it increased to about $4bn,” he said. The Director-General, Lagos Chamber of Commerce and Industry, Mr. Muda Yusuf, agrees with the operators and described the policy as a disincentive to exporters. Yusuf said there was a need to review the policy and allow exporters unfettered access to their export proceeds so that they could take advantage of the depreciation in the value of the local currency to their benefit. Asked if there was a link between the low inflow of forex into the economy and the policy, Yusuf said the CBN’s approach to the forex situation had created problems for everybody, including the exporters. “The entire approach of the CBN to the forex situation is creating problems for everybody, because the policy is not encouraging the inflow of forex,” he stated. 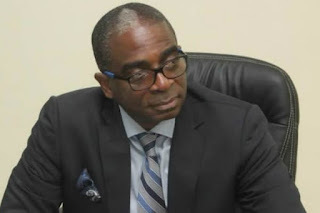 The Commissioner for Economic Development, Akwa Ibom State, Dr. Emmanuel Onwioduokit, faulted the CBN’s approach, noting that it was what was used in the 1980s, which did not work. 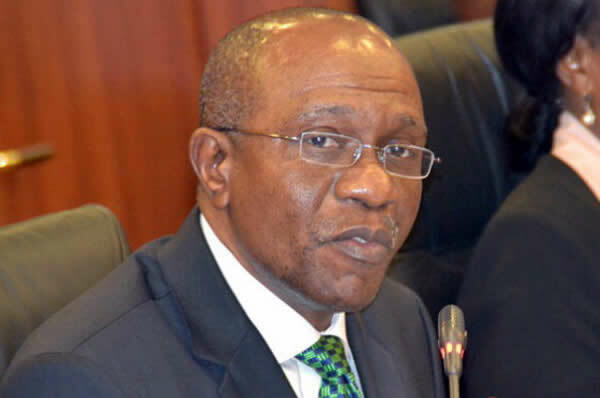 Onwioduokit, who was an economic analyst with the CBN before his appointment as a commissioner, said the country was only going to end up losing all the money it was trying to preserve with the kind of policies that the central bank was rolling out to conserve forex. The commissioner said exporters should be allowed to buy and sell at whatever price they deemed fit since there was a restriction on the allocation of foreign exchange to people at the official window and since the exchange rate was unstable. “Every other price is dictated by the parallel market and people selling produce will always quote their prices to reflect what is being sold at the parallel market. The currency is not stable, you may buy something today and tomorrow when you go back, the price has increased,” he stated. A professor of Economics and Director, Centre for Continuing Education, Olabisi Onabanjo University, Ago-Iwoye, Ogun State, Sheriffdeen Tella, said nothing was wrong with the policy as long as exporters were allowed to withdraw their money in foreign currencies. He added that the exporters were complaining because there was a widening gap between the parallel market and the official exchange rate. Reacting, the Director, Corporate Communications, CBN, Mr. Ibrahim Mu’azu, said, “Exports are done through the interbank market and not through the parallel market. This is why the exchange rate can’t be based on the parallel market rate. But Iyama faulted Muazu’s assertion, noting that the interbank market did not operate in farms where people go to buy produce. “What do farmers know about the interbank market?” he asked. He also disagreed with the CBN spokesperson about his claim that the exporters were supposed to repatriate the proceeds through the banks that financed the exports, noting that not all exporters were financed by the banks.